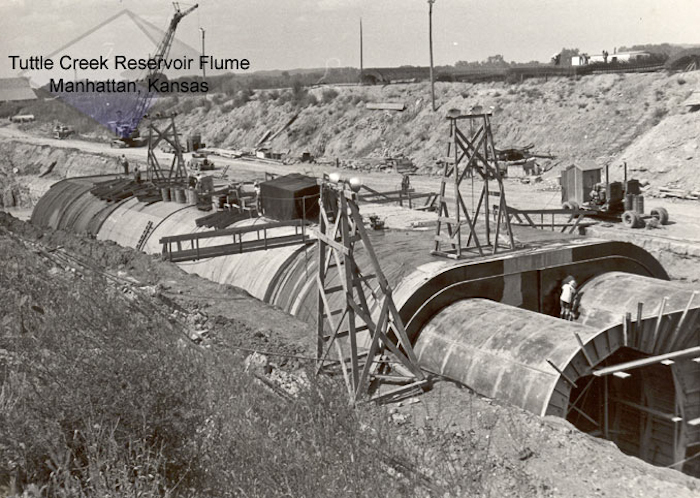 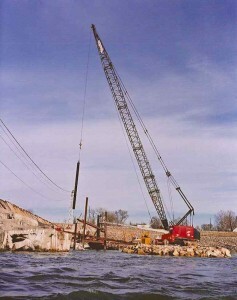 Barcus has a history of working on the water. 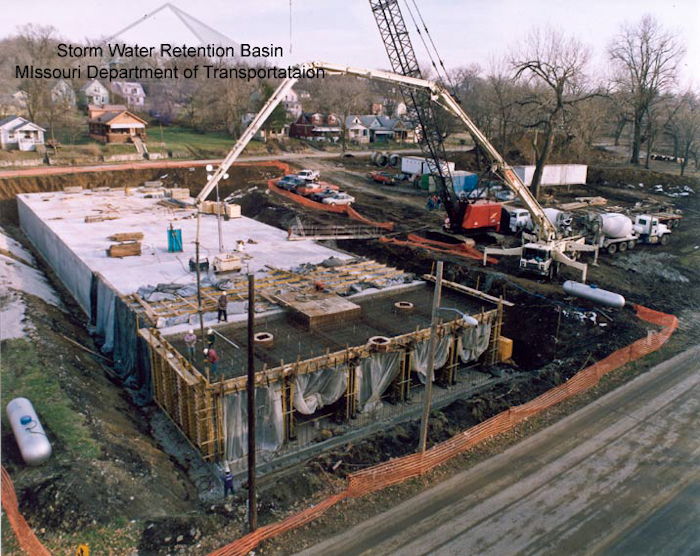 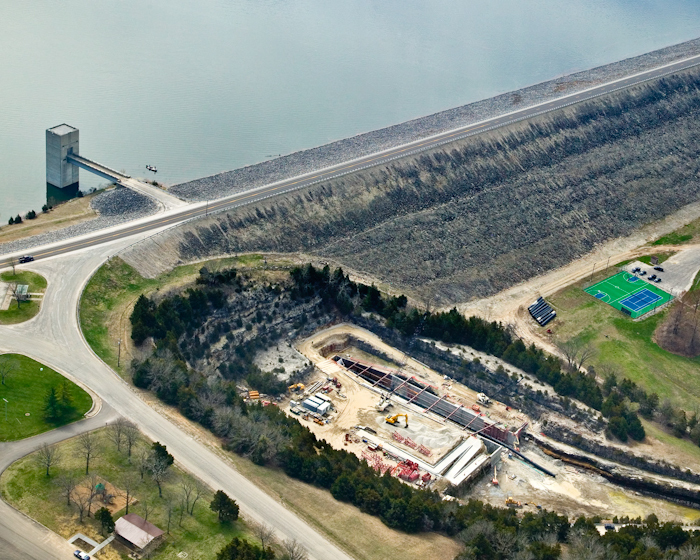 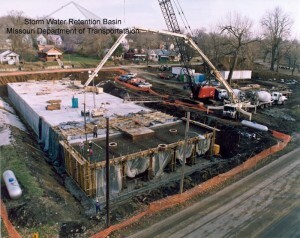 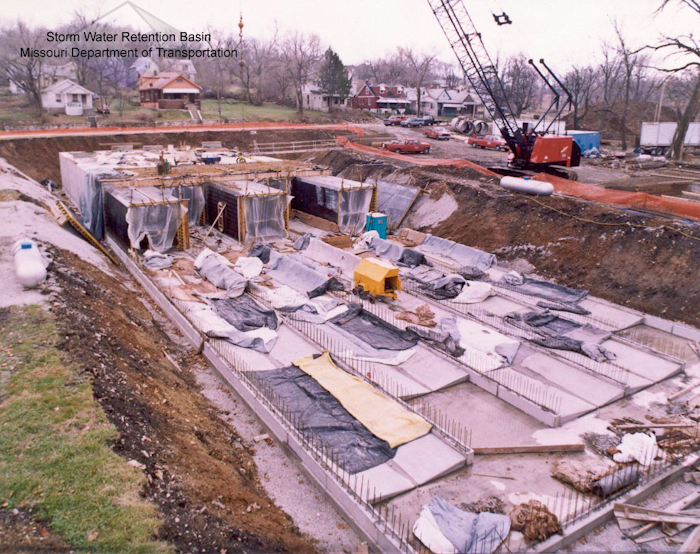 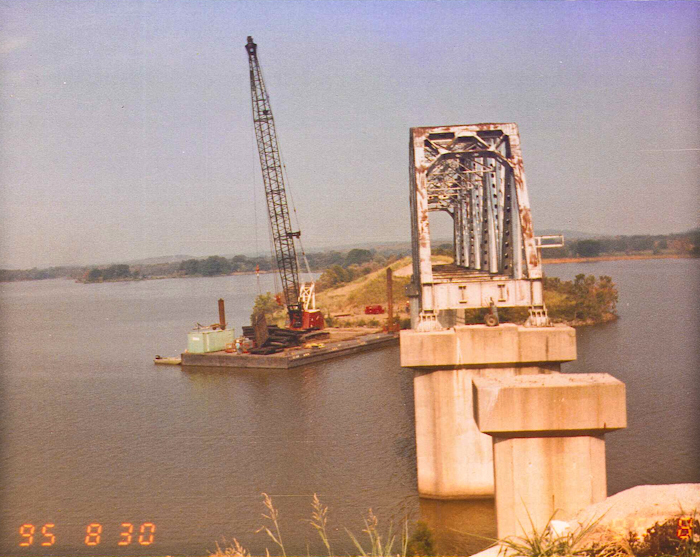 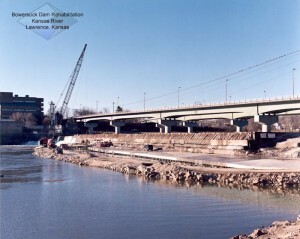 Barcus has performed several projects for the US Army Corp of Engineers, City Power Plants, Dams, and other private projects. 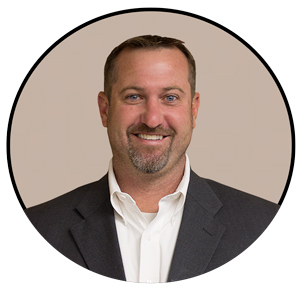 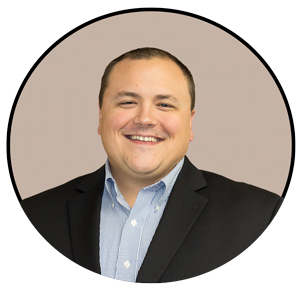 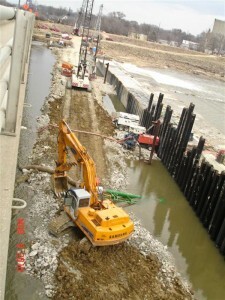 There are several Barcus’ personnel who are experienced on the water and understand the complications that come with it. 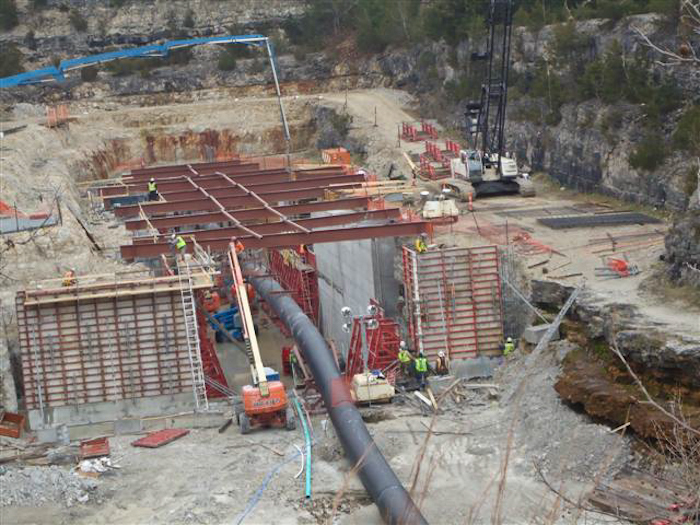 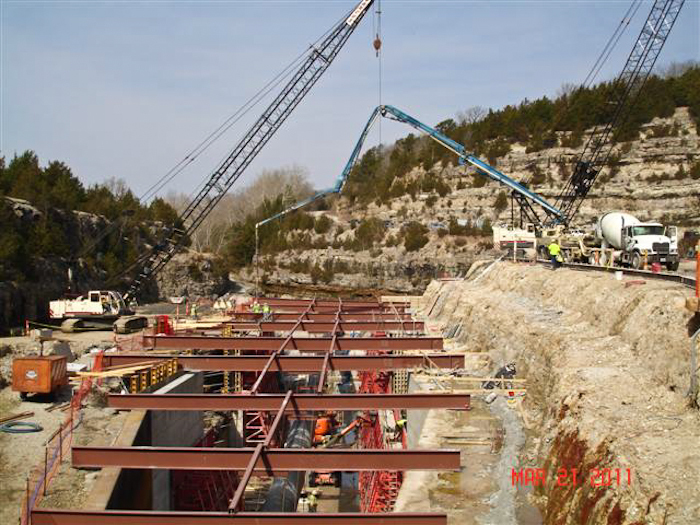 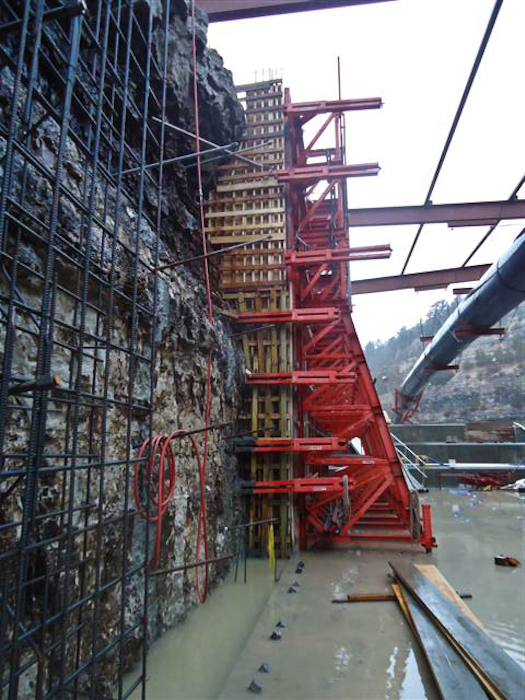 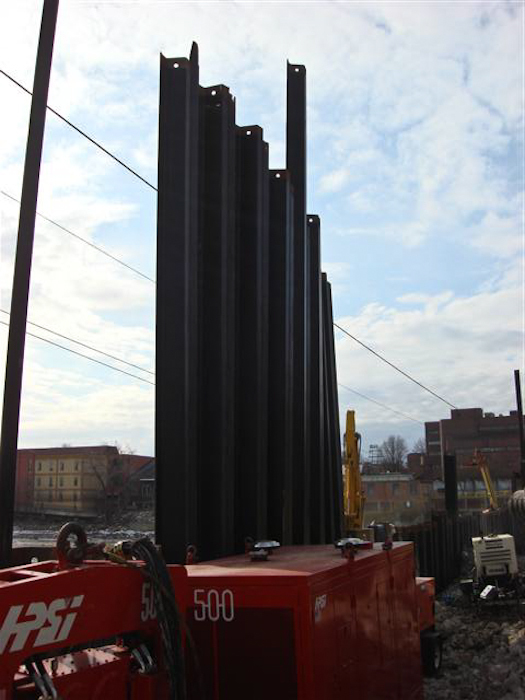 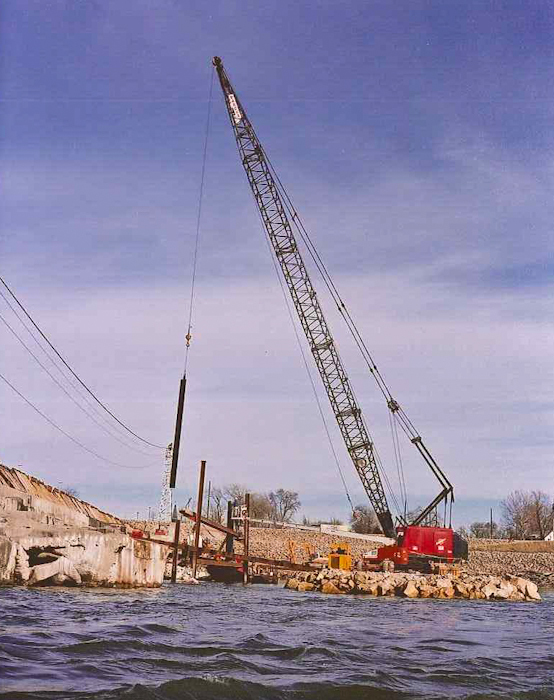 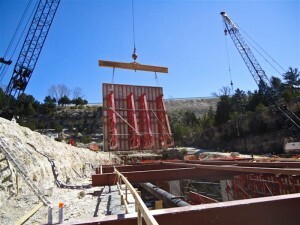 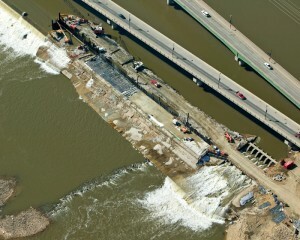 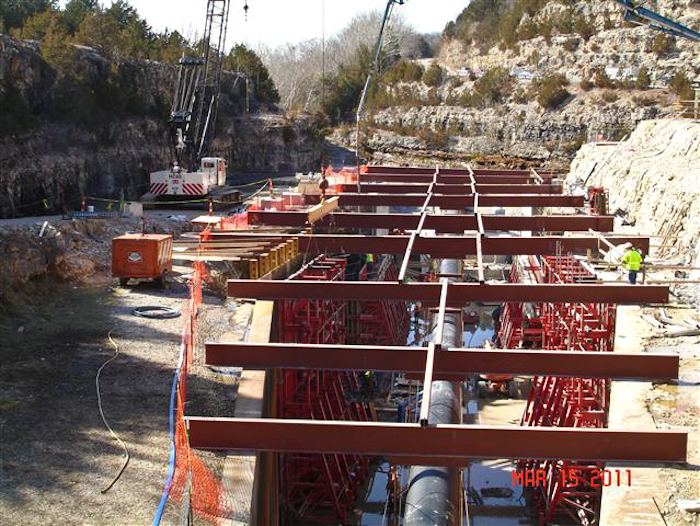 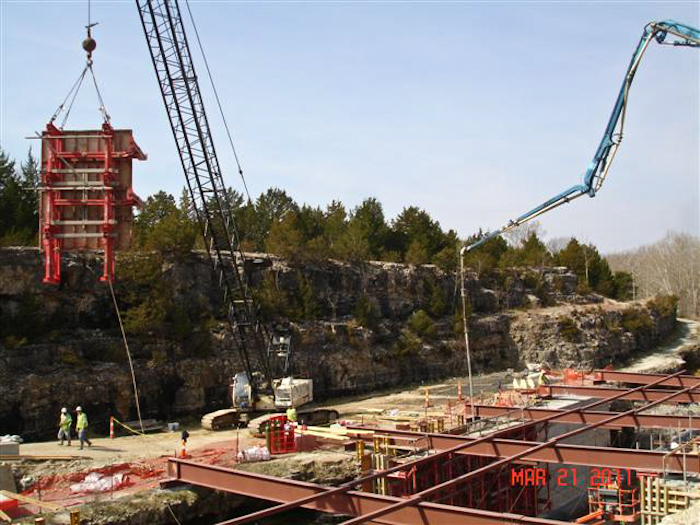 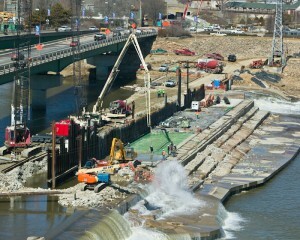 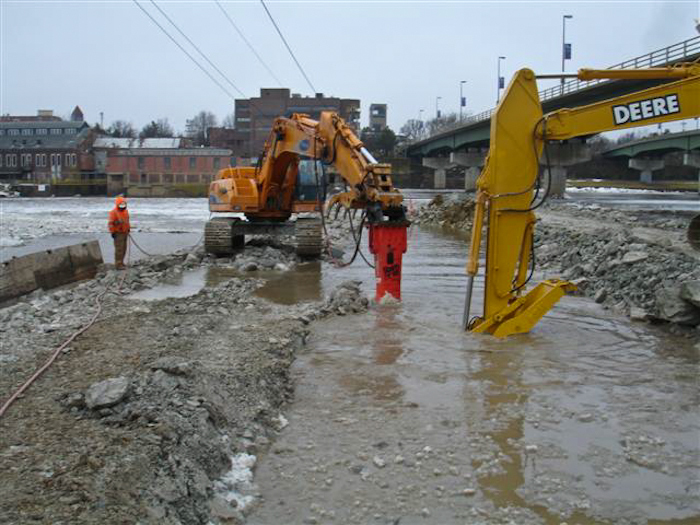 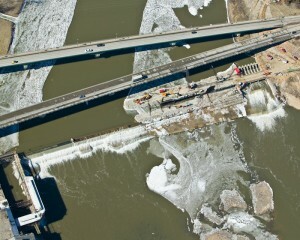 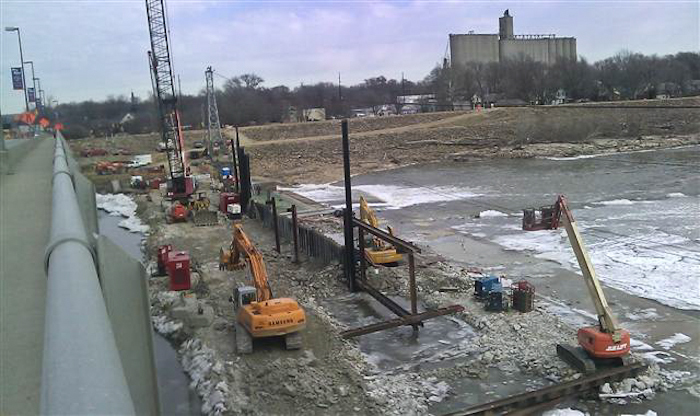 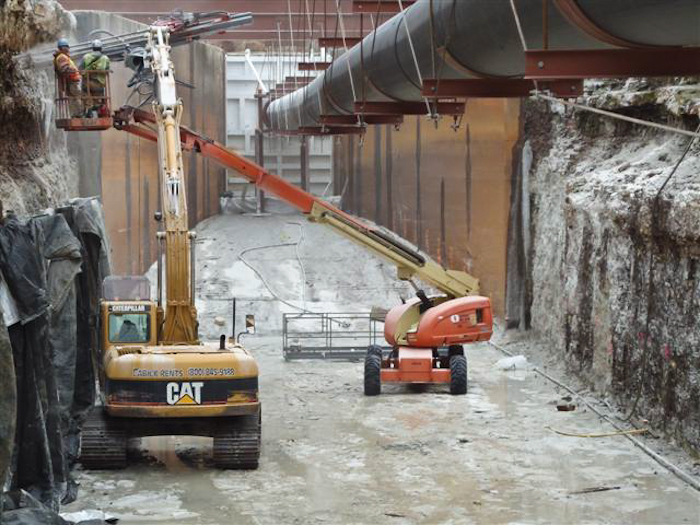 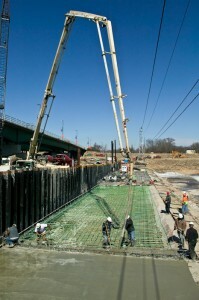 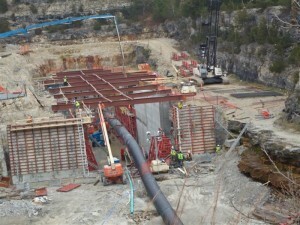 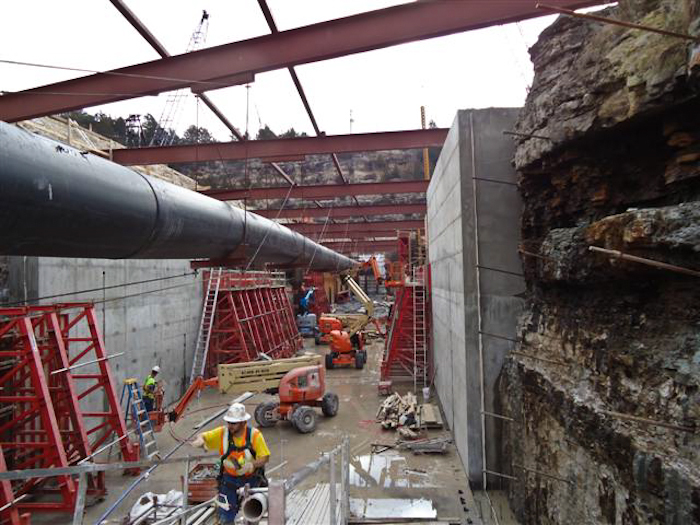 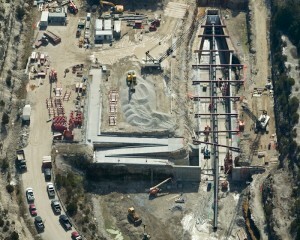 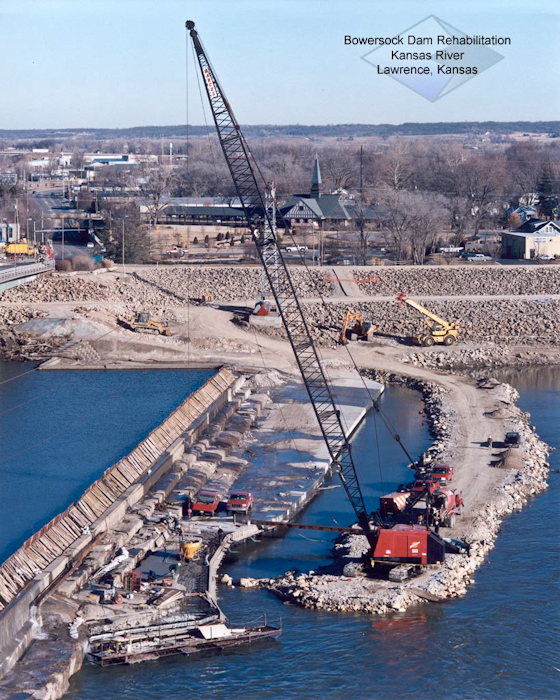 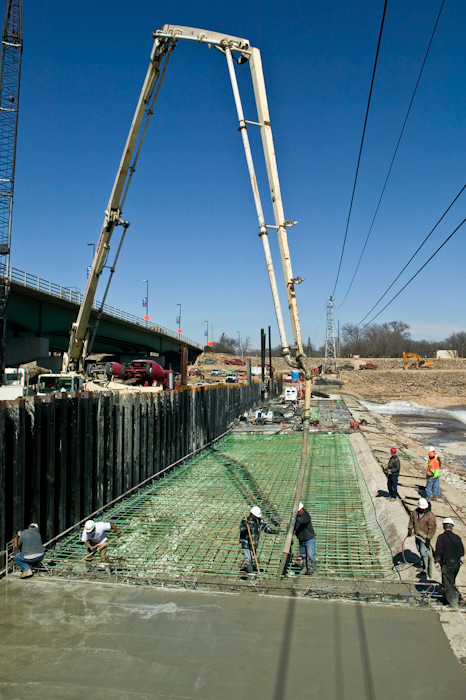 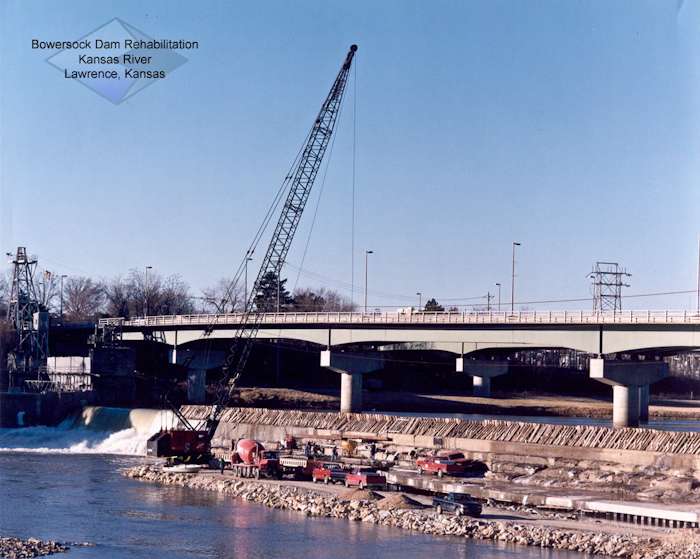 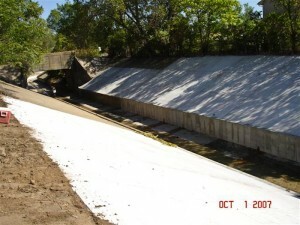 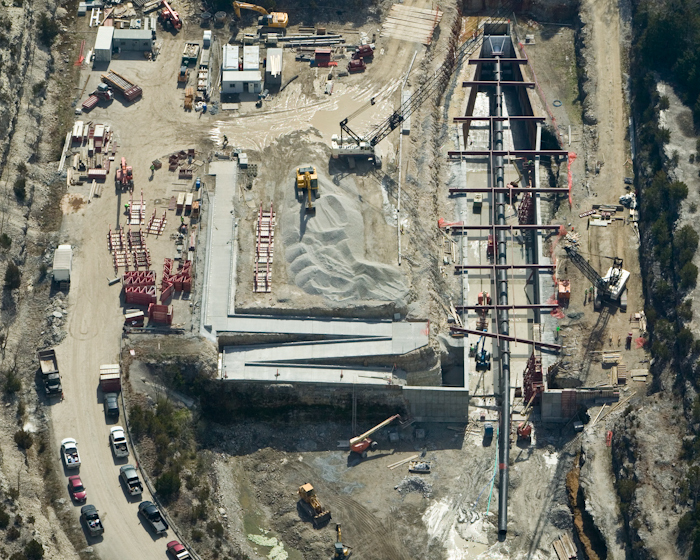 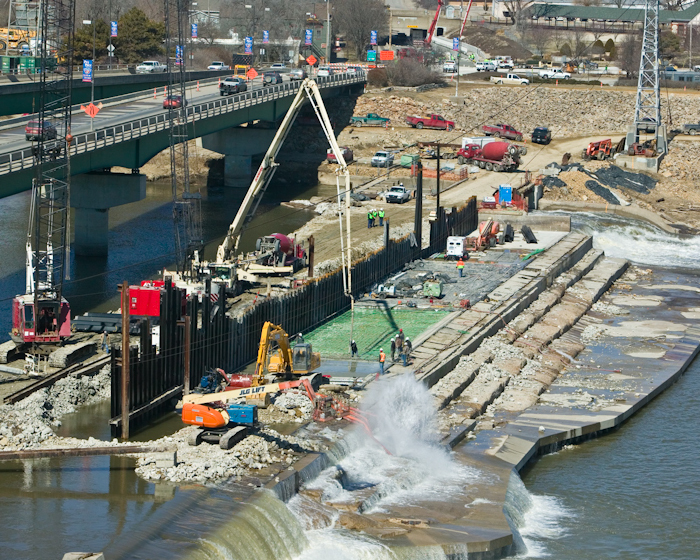 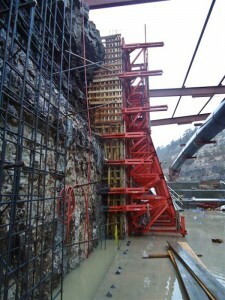 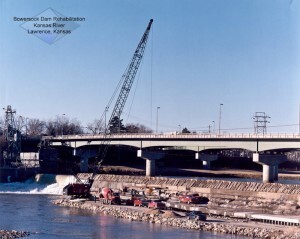 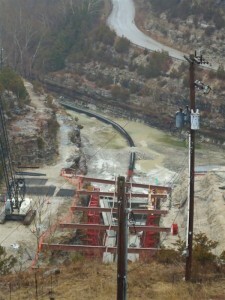 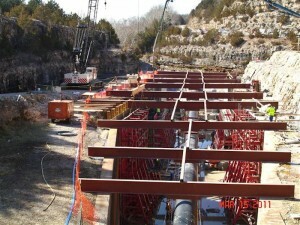 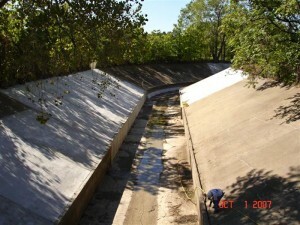 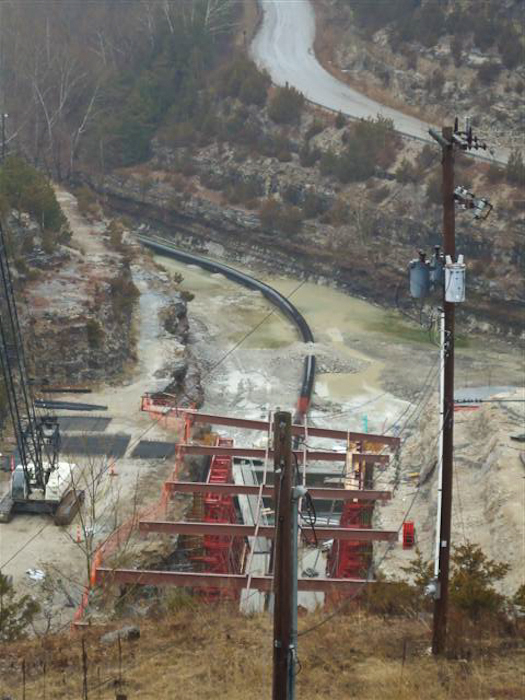 Barcus can perform underwater pours, underwater shoring and spillway wall repairs or replacements. Barcus has several contacts for marine divers that we partner with to perform underwater cutting or welding.